Traveling would be so much easier and cheaper if we didn’t have to worry about airfares. This is most of the time the largest expense of a trip. However, you can find hundreds of great deals online every day and even airline errors that can lead to ridiculously cheap flights. 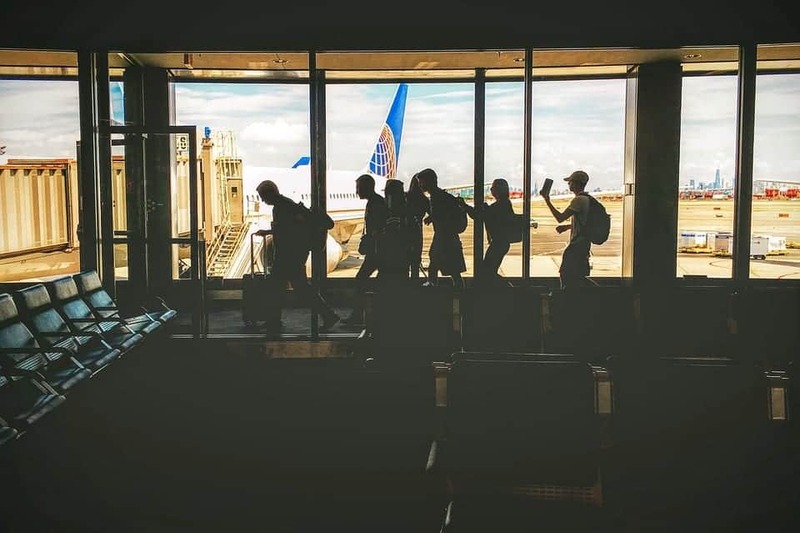 Throughout the years, I learned a few flight booking tips and tricks that can save you not only a lot of money, but also time and frustration. 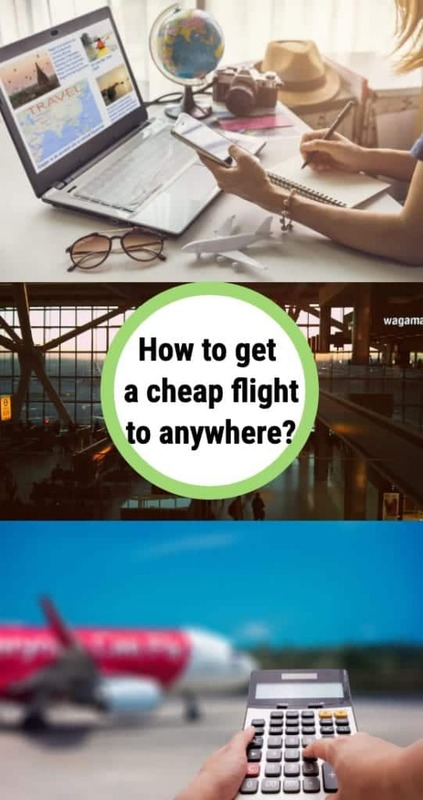 If you’re wondering how to find cheap flights, look no further! 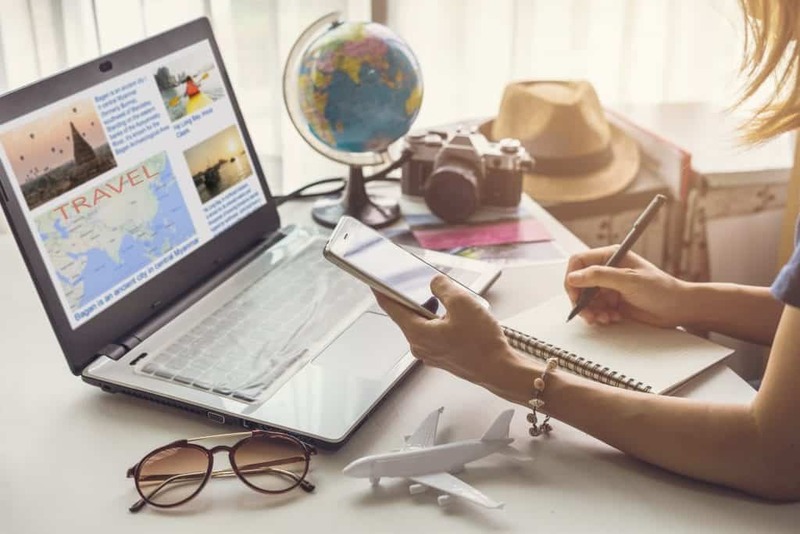 There are a lot of myths regarding cheap flights and a lot of websites on the internet that recycle the same content and this can oftentimes be misleading. The truth is, there’s no secret formula to getting cheap flights and it’s all about research. Airlines today use advanced systems and algorithms to set the airfare that depends on multiple different factors. Hence, no one can predict the airfare based on only historic information and everyone that claims to do that is probably just taking an educated shot in the dark. Flights aren’t cheapest on Tuesdays. Wee-hour flights aren’t always cheaper. 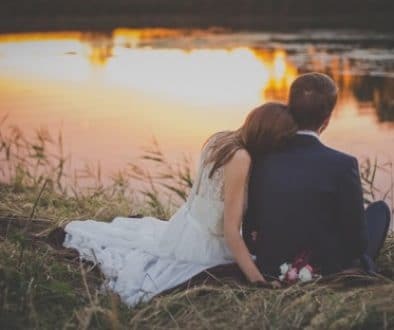 Some of these things might have worked in the past but that’s not the case anymore. With that being said, let’s start with the basics. I know this might sound contradictory with my first tip, as many people say incognito flight ticket booking being cheaper is a myth but the truth is there isn’t any evidence that supports this theory. That’s why my suggestion would be to try incognito browsing and compare it. It’s a fact that most websites on the internet today store your data in cookies and prices might change if you search the same route multiple times. That’s why you should try browsing in incognito (or from another device) and compare. 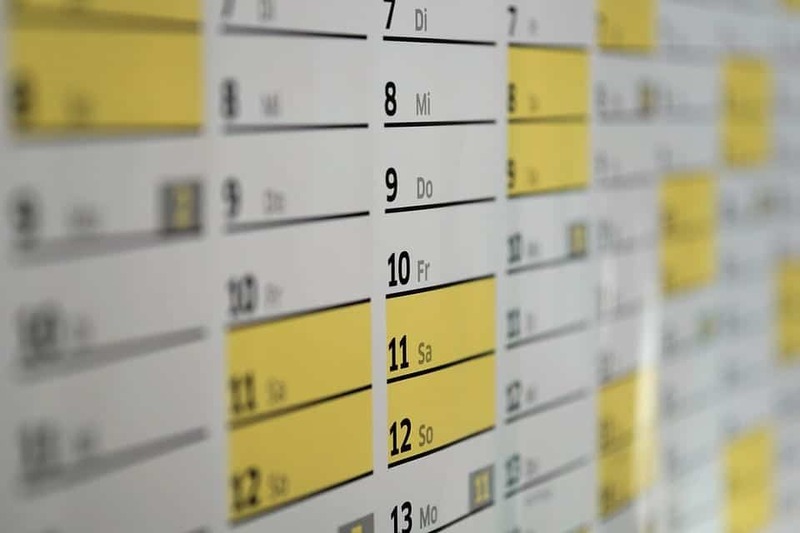 What’s the right time to book your flight? Even though airlines have sophisticated pricing determination systems, they still can make mistakes. This happens because of many different reasons, such as currency conversion errors, technical glitches, and of course, human error. There are a lot of companies out there that make a living from finding airline errors and notifying their subscribers for it. You can subscribe to some of these services or learn more about it and do this by yourself. 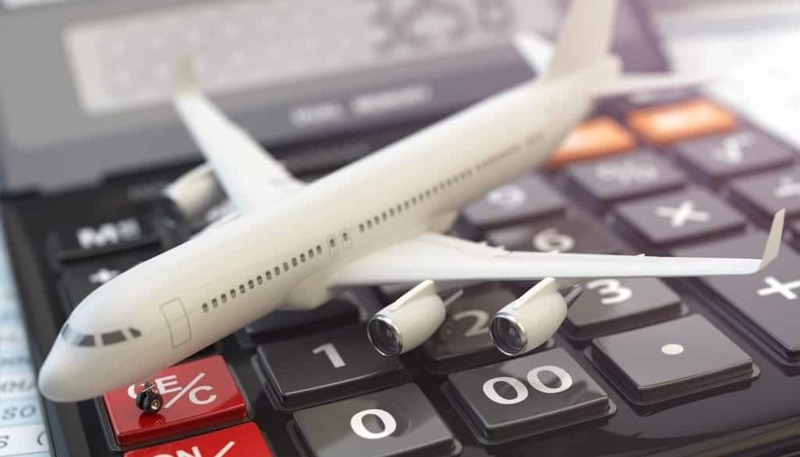 If you come across a cheap flight that involves a transfer, have in mind that you can almost always book the same route for cheaper. For example, if you see a Delta Airlines flight from L.A. to Rome that transits through Paris and continues to Rome with an Air France flight, you can probably book it for less if you buy a ticket from Delta Airlines for the same L.A. to Paris flight and another ticket from Air France for the Paris-Rome flight. However, keep in mind that if you take this approach, avoid tight layovers. If you miss the flight, there’s no way to get reimbursed for it. What about hidden city ticketing? If you did your fair share of traveling you probably heard about hidden city ticketing. 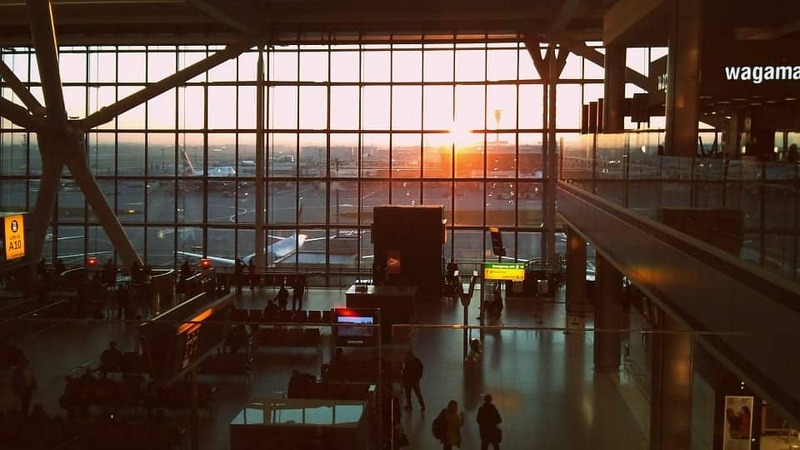 Let’s say you want to visit London and you come across a flight from New York to Paris that transits through London that’s cheaper than any flight from NYC to London. If you book the flight to Paris, you can save a significant amount but there are a couple of things you should be careful about. 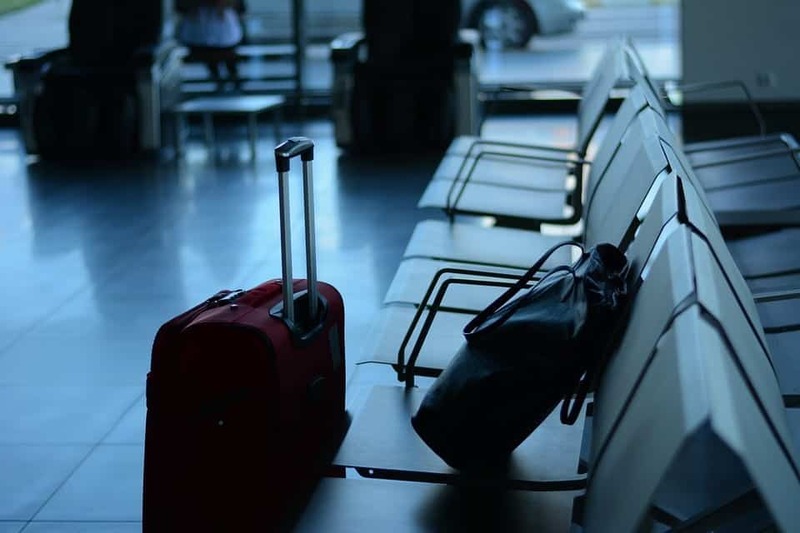 If you choose this approach, you should travel only with hand luggage because your luggage will probably continue to the final destination. You might not be allowed to get off the plain if you’re taking a transit flight. Finally, the two countries might have different visa regulations and you might end up getting deported. 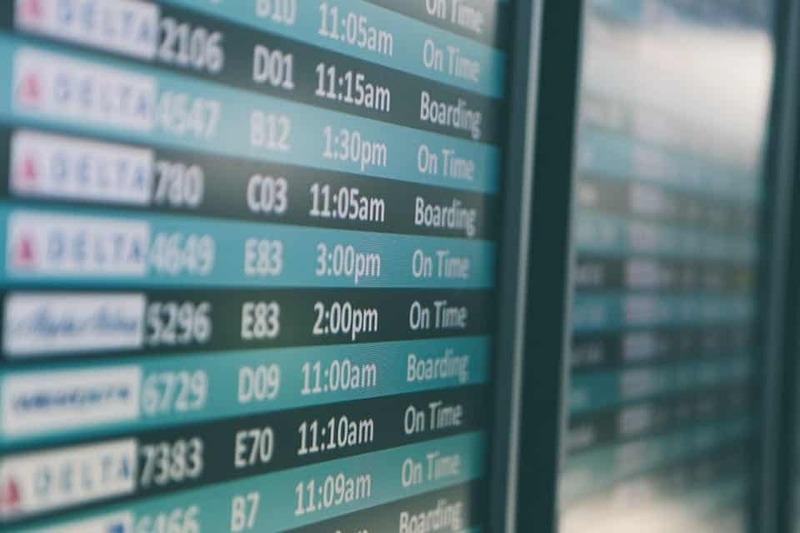 Apparently, this strategy has a lot of limitations, but if done right, it can save you a lot of money on your flight ticket booking. Most of the time when you book a flight that includes a stopover, you’re flying with two different airlines. For example, my last flight from Sofia to Delhi transited through Amsterdam. If I booked this flight with KLM, I was to fly from Sofia to Amsterdam with Bulgaria Air and from Amsterdam to Delhi with Jet Airways. I wouldn’t take a single flight with KLM but would have to pay their prices. Instead, I checked the prices for the flights separately with Bulgaria Air and Jet Airways and ended up saving $125 on this flight! What about group ticket booking? If you’re traveling with a family, I suggest avoiding to buy all of the tickets in a single purchase. If you do, the airlines will always show you the highest price for a group of tickets. For example, if you’re booking tickets for three people and the three tickets cost $100, $150, and $200 perspectively, the system will always display the $200 price tag for all three tickets. The difference won’t be that drastic most of the time, but you get the point. Instead, I would book all three tickets separately and choose the seats later in the checkout process. In a few of the above-mentioned points, I said that booking through an airline’s website directly can oftentimes save you money. However, I also can’t complete this article about mentioning travel portals. Obviously, sometimes you can get a lot of good deals on third-party websites. However, keep in mind that there’s no travel portal that always provides the best prices. As I mentioned several times throughout this article, you need to research thoroughly and compare. This can always help you find cheaper flights. 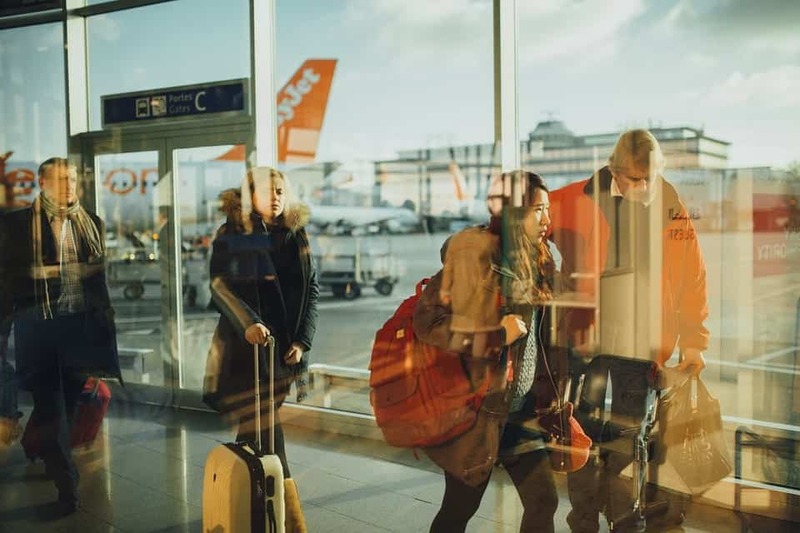 Even if you’re not a frequent flyer, you probably know about the advantages of miles and airline credit cards and that no list of flight booking tips can be complete without mentioning them. If you’re flying frequently, I suggest getting airline credit cards from as many different airlines as you can. 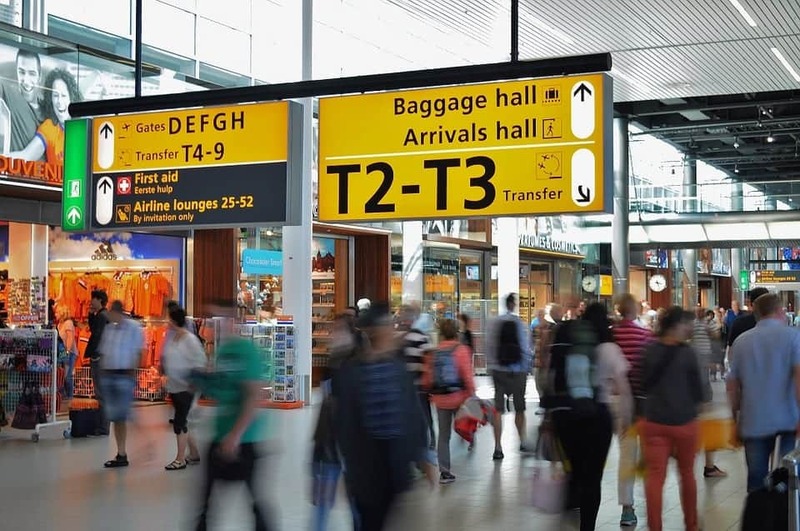 This can help you earn bonuses with every purchase and exchange this for baggage fees if needed, or if even get free flights if you have enough points. I have airline credit cards from a lot of different airlines and participate in a lot of different miles programs. This way, I always keep my options open but also earn points with every purchase I make, regardless of which airline I fly with. Choosing the payment method is another very important step in finding a cheaper flight ticket booking. Using your credit card isn’t always ideal and sometimes you can save when using online money transfer apps. However, keep in mind that this isn’t bringing you any extra points or miles because it isn’t done with your credit card. 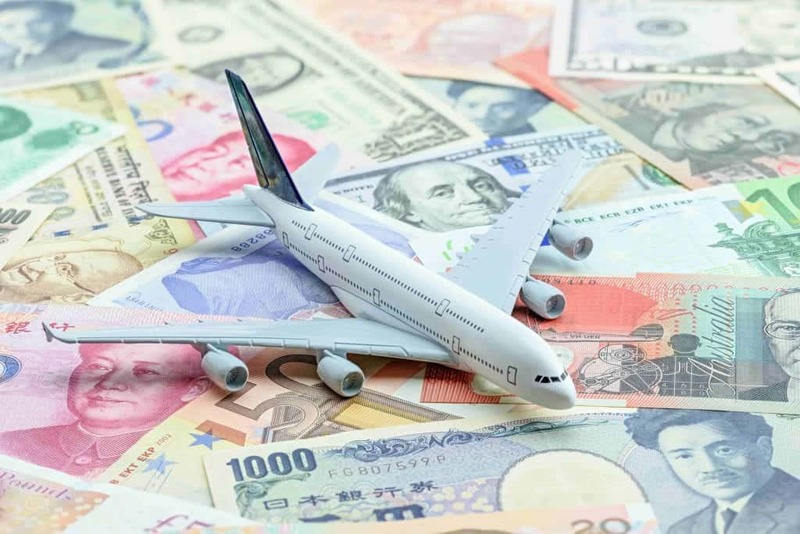 Additionally, if you come from a country with a stronger currency, try searching for flights with airlines from countries where the currency is weaker. 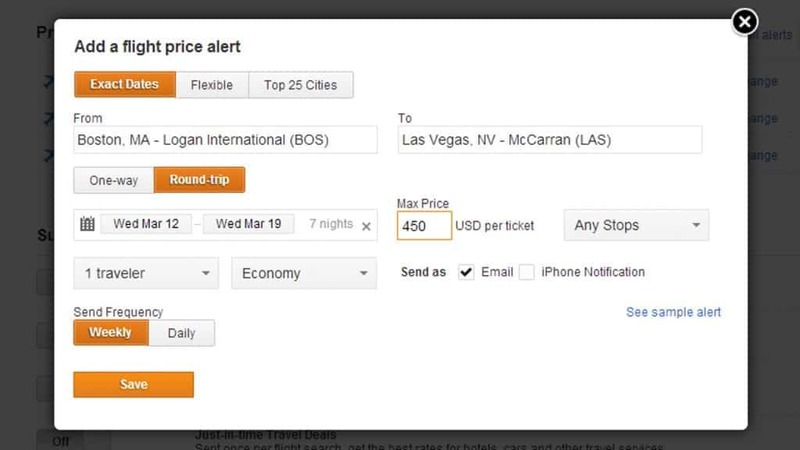 You can also change the currency when booking and compare the prices. 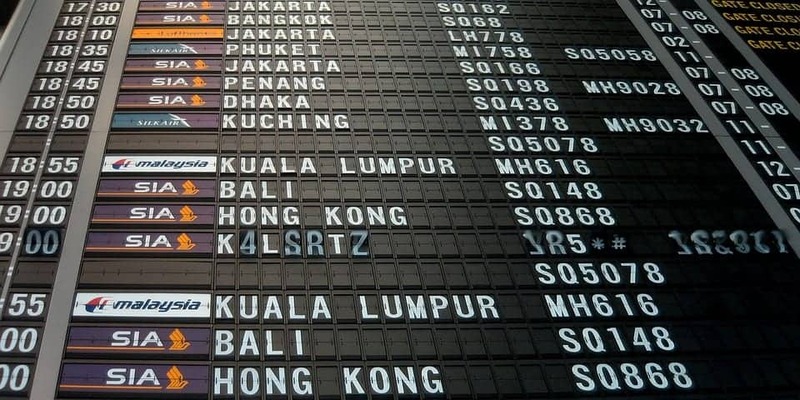 If you’re lucky, you might even come across a rare airline error. This doesn’t always work but can sometimes save you a lot of money. I saved over $300 on my flight from Chicago to Istanbul by switching the currency from USD to EUR. Just keep in mind that you should always use a no-foreign-transaction-fee card when using this approach. Are there some other flight booking tips and tricks on how to find cheap flights you think I forgot to mention? Share your experience and let me know in the comments! These are excellent tips on how to find cheap flights. I like the tips of signing up for price alerts – this has helped us on occasions to save fares. The other strategy about checking back 23 hours later is a good one. I have not tried that as yet, but will certainly keep it in mind. Thank you Jane and I’m glad to hear you could get some useful tips from this article. Doing research and comparison is indeed the key to get the best deals on airfare. The points made by you make immense sense and are the practical way to book air tickets. We usually try to fly in the months when the rush is less and hence flights work out cheaper. Also, it is imperative to search incognito when you are visiting the same site time and again. Great tips, Daniel. This is the first time I can easily understand information on how to find cheap flights. You do the math behind finding the cheap tickets for me. Thank you so much, and of course I have to pin this. Thank you, Umiko! I’m glad to hear you could get some useful tips from this article. I often books my tickets in an incognito window. Never knew it is just a myth. Well, I have many a times found Tuesday flights cheaper. It might not be the case every time but most of the times flights are cheaper mid week. Setting price alerts is a very good idea to track changes. Thanks for the wonderful tip. Very well written. Ticket booking is quite a task and yes, timing is the most important. The one thing that I find difficult to do is stay flexible with a destination. 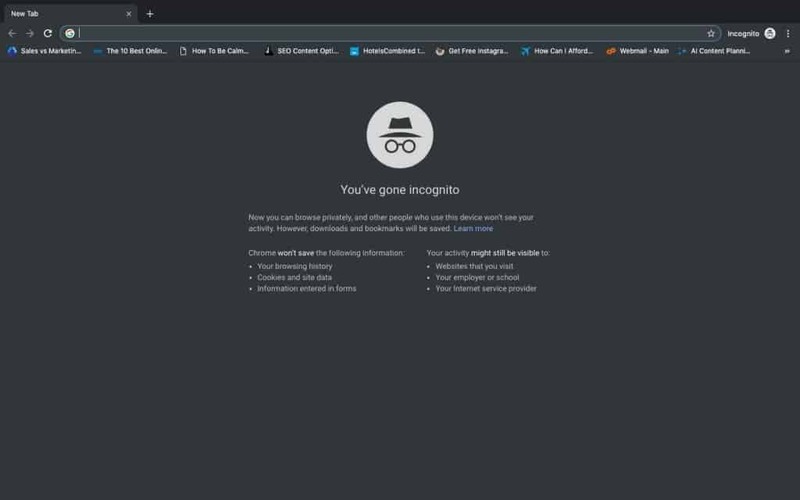 😛 Incognito always works for me. Nicely done! These are like the best tips every. I personally use all of these myself and I book a lot of flights. I think it’s kind of fun to see what kind of prices I can find, I consider it a challenge. This is the first time i read about using incognito mode in choosing flights. Thanks for your genius tips! Thank you, Blaire! I’m glad to hear you could learn a few new things from this article. Staying incognito is very important. I got to save money on Jet star airlines thanks to that. Highly recommended. I have used these tricks for flight booking as it has helped me a lot. Recently I ended up booking a train ticket that was costlier than flight and I was really disappointed. These tricks some what also apply to hotel booking apps. Thank you for your comment and for sharing your opinion, Anshul. I’m glad you enjoyed this post. Doing research is key when looking for the cheapest flights! Thanks for sharing all your tips. Couldn’t agree more with a group booking as you get amazing deals! I have heard about a few of the tips you’ve listed. But I loved the ones involving booking your own connecting flights and especially the 23-hour check back strategy. Total gamer changer! It sure can be quite helpful!